Portwest Craft Polo Shirt 42"- 44" Chest. 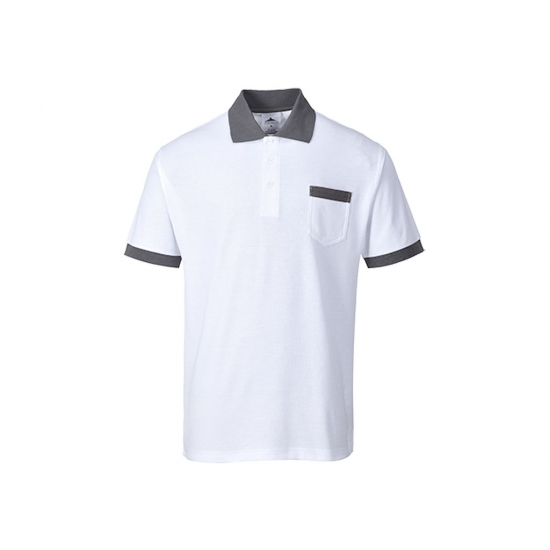 Mens contemporary white and grey polo is a great addition to the Portwest Craft work-wear range. 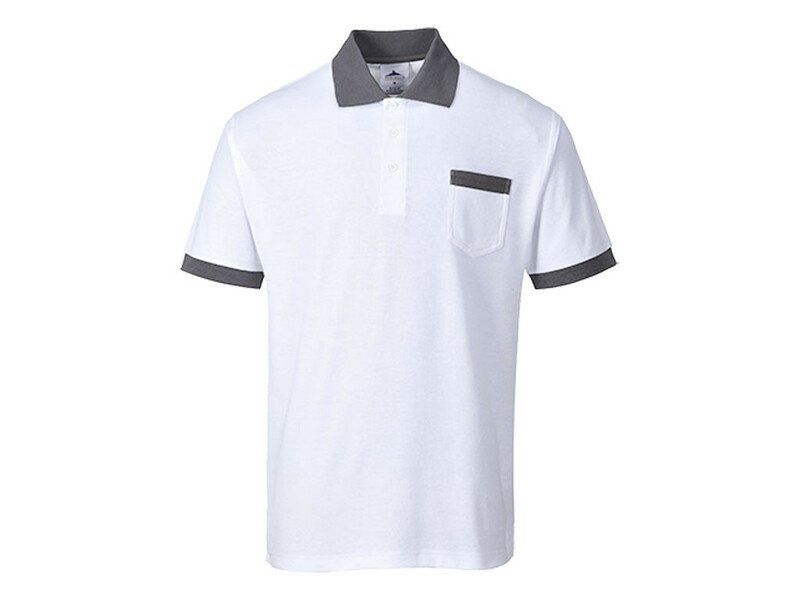 Features include a ribbed knit collar and cuff for style and a chest pocket for added functionality in the workplace. Using UPF 50+ Fabric, 65% Polyester, 35% Cotton. Size Large, 42"- 44" (108 - 112cms) Chest.